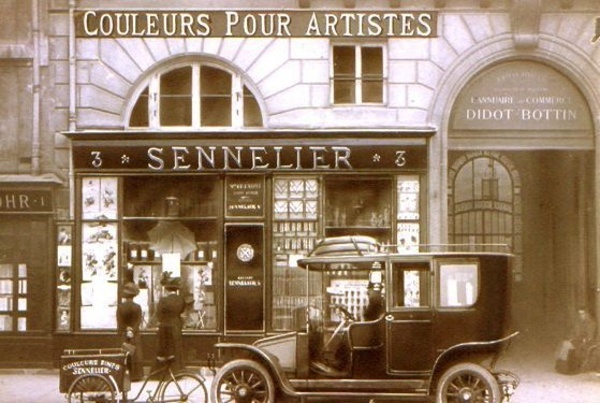 In 1887, Gustave Sennelier, a devoted chemist, established himself as a purveyor of fine artists' paints at 3 Quai Voltaire, facing the Luvre and just steps away from L'Ecole des Beaux-Arts. 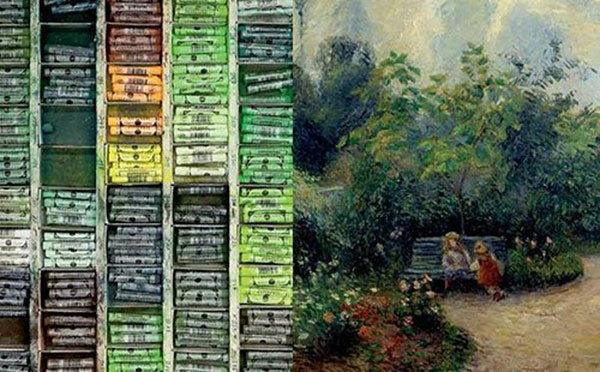 Having thoroughly researched the history and usage of pigments, he developed a distinctive process for manufacturing oil colours, formulating precise methods for mixing tones and for controlling their opacity and transparency. 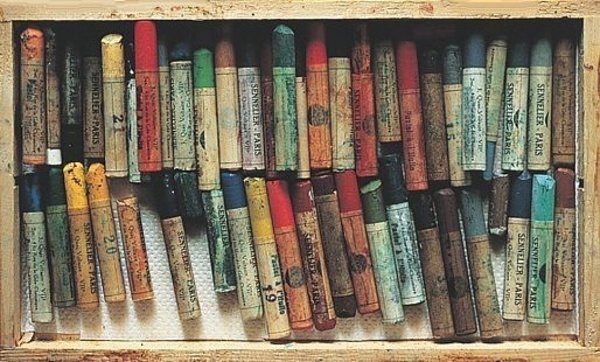 His work was so meticulous and his eye for colour so accurate that artists soon began to regard the Sennelier palette as the ultimate standard of quality. Since then, Sennelier Artists' Quality oil paint have hung in the worlds greatest museums and the Sennelier name has become a legend. Not only is it renowned for sustaining the traditions of the old masters, but it is admired worldwide for combining those traditions with the innovations of modern chemistry. For 130 years Senniler goes on with increasing frevor to combine the traditions of the old masters with innovations of modern chemistry to please today and tomorrow's artists asking for vibrant and eternal colours.